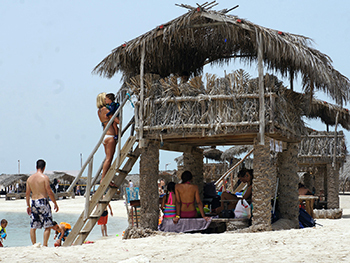 Bahrain’s natural beach resort and the nearest getaway from the city. A 10 minutes boat ride from Sitra, Fisherman’s Port. Spend a day in one of our 5 exclusive chalets located at the far north end of the island and benefit from being completely separate from the vibrant southern end of the resort. The chalets’ private beach is a staggering 400m of clean sand and the shallow water makes for perfect, safe swimming. Prior booking in advance is required. 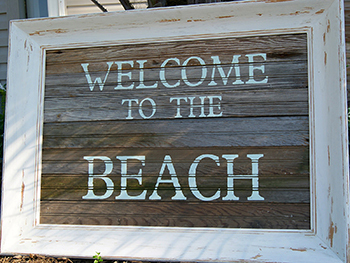 Our Beach Huts come in various sizes and are great for a day trip. 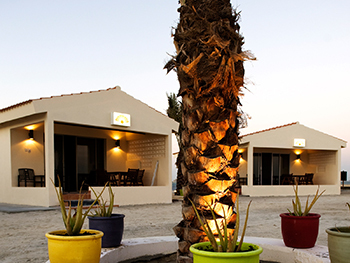 Dotted around the Island and a few steps from the sea, our huts are super popular. First come, first serve basis. 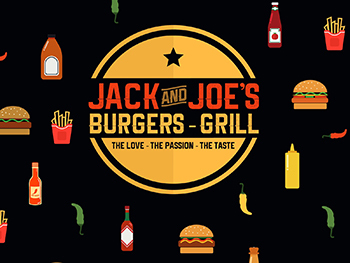 Jack & Joes Burgers and Grills is based on the South of the Island. Fantastic Burgers and Very Popular. 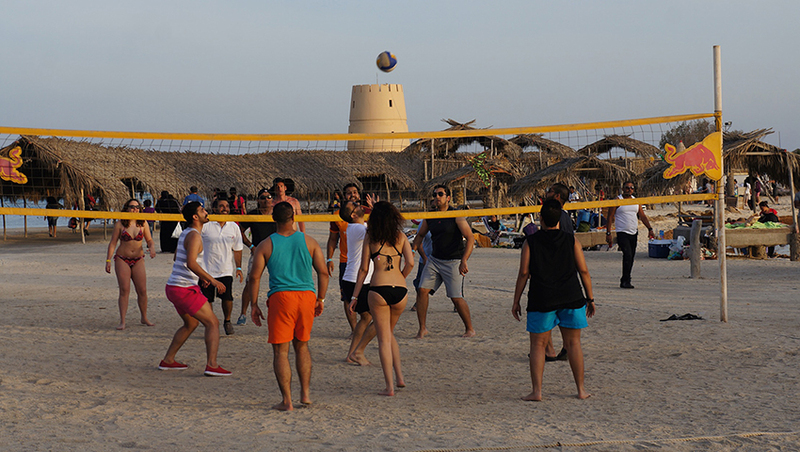 Kayaks, Volleyball, Basketball, Gym and 5 aside Football pitch, make up some of our activities on the Island. 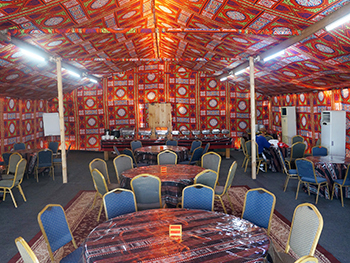 Parties, Corporate, Weddings or whatever your needs are, we have a huge Arabic style Tent, that can accommodate most needs. This versatile space can be set up in many ways for any event. 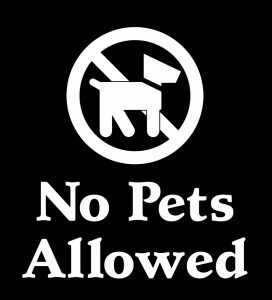 There is ONE rule at the Kids Zones, No adults allowed in unless with a responsible Child. 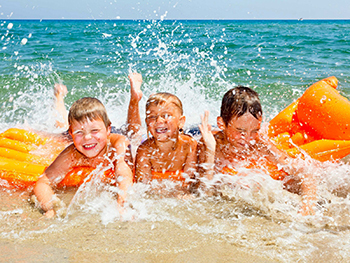 Our Family area is great for kids and we have rentable shaded huts within the zone for families to enjoy. 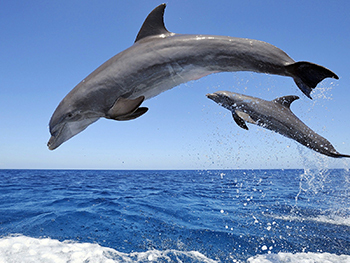 We can arrange with our boat Captains various trips that includes Dolphin watching and Fishing. Our Sports bar is a relaxed adult friendly hide away. 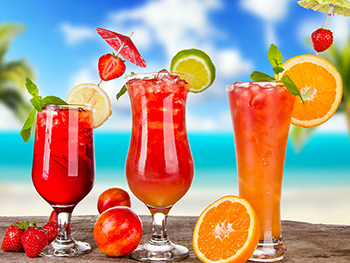 Come and watch live games and enjoy a drink from our extensive range.